It gets pretty tricky when clients start asking for discounts, freebies, and request for flexible payment terms. Clients who are too friendly can be the cause of certain problems. Make sure that your clients know when, where, and how to ask and demand things from you and your team. The best way to properly set the tone of your relationship with client is through (1) a client contract, and (2) friendly contact with client. The contract shows when you’ll get paid, scope of deliverables and other business-related details that’ll lessen the mundane, constant questions client may ask you. To balance this, make sure you have constant friendly contact with them. Ask them questions about their business and treat them well, so that they’ll treat you the same way. A friend asking you, “How’s the business going?” is so different from when a client asks the same question. It’s perfectly alright to vent to your friends, but don’t do that with your clients. Vaguely share with them what’s happening even if you’re actually having a tough week. There is no need to overshare and never use them as complaint outlet. A good relationship with your client leads to good business. 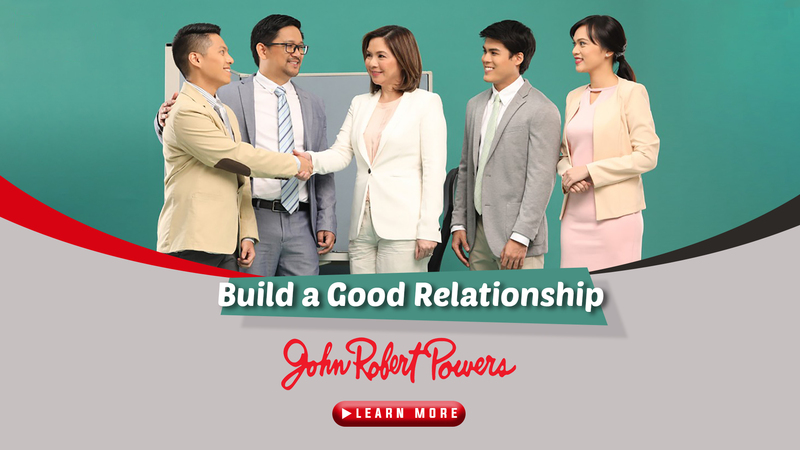 Learn more about confidently dealing with clients at JRP.